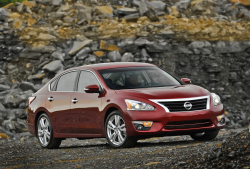 Judge rules most claims against Nissan will continue based on Altima transmission problems. October 29, 2018 — Nissan Altima transmission problems that caused a class-action lawsuit has passed legal muster for 2013-2014 Altima owners in California, New York and Pennsylvania. The lawsuit alleges the continuously variable transmissions (CVTs) have defects that cause the cars to suffer from delayed acceleration when merging into traffic, passing another vehicle and when trying to accelerate from stops. The Altima transmission problems have allegedly been concealed by Nissan even though the automaker allegedly knew about the issues in 2012. 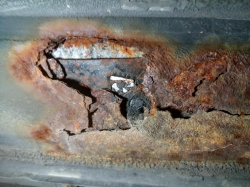 According to the plaintiffs, the transmission problems occur without warning and cause extreme safety hazards to humans and property as the Altimas allegedly experience revving engines while drivers press the gas pedals. 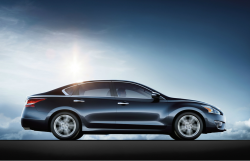 However, Altima drivers complain the cars fail to pick up speed as the CVTs are “upshifting and downshifting continuously” without settling on a single gear. 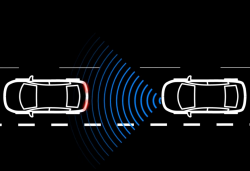 Altima drivers claim the cars jerk, lurch, shake and stall while driving, yet Nissan has failed to take meaningful action to fix the problems. Although the automaker has issued technical service bulletins to dealerships and also created a voluntary service campaign for the cars, the plaintiffs claim nothing has adequately repaired the CVT problems. 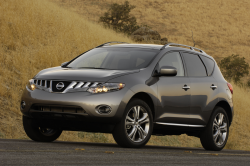 Nissan offered a free service campaign in September 2012 to reprogram the transmission control units to “improve transmission durability" because “under certain unique driving conditions” the CVT belts could cause “a shaking or judder." However, the plaintiffs claim the transmission problems in the 2.5-liter four-cylinder cars continue. Nissan filed a motion to dismiss the lawsuit and succeeded in convincing the judge to drop a Pennsylvania fraudulent concealment claim, a New York fraudulent omission claim and New York General Business Law Section 349 claim. The judge ruled in favor of the plaintiffs concerning claims related to fraudulent omission for Pennsylvania, express warranty claims, unfair competition law violations and other claims. Nissan argued those claims didn't hold because the plaintiffs had not adequately pleaded any of its express or implied warranty claims. 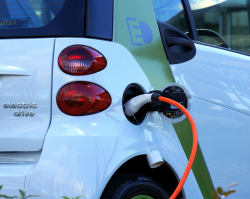 However, the judge ruled claims about express and implied warranties survive, which automatically means Magnuson-Moss Warranty Act claims survive. Judge William H. Orrick further ruled the plaintiffs adequately allege at this stage that Nissan was unjustly enriched as a result of its allegedly unlawful business practices. The Nissan Altima transmission lawsuit was filed in the U.S. District Court for the Northern District of California - Cabebe v. Nissan of North America, Inc. The plaintiffs are represented by Glancy Prongay & Murray LLP, and Greenstone Law APC. 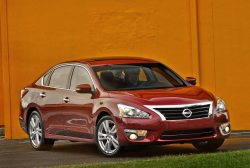 CarComplaints.com has complaints about transmission problems in the 2013 Nissan Altima and 2014 Nissan Altima.